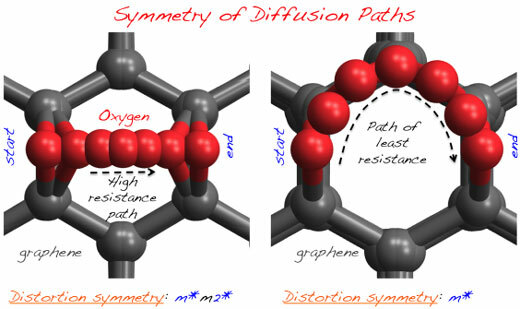 A new type of symmetry operation has the potential to quicken the search for new advanced materials that range from tougher steels to new types of electronic, magnetic, and thermal materials. With further developments, this technique could also impact the fields of computational materials design. 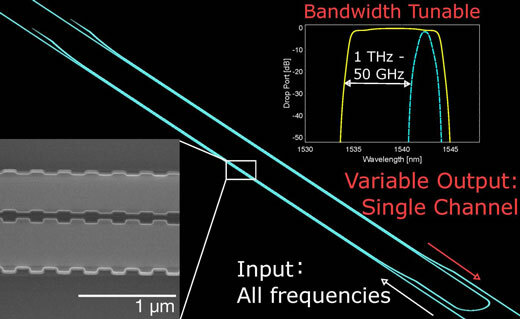 A new filter with the widest tuning span ever demonstrated on a silicon chip could help provide the low-cost flexibility needed for the next generation of high-speed optical networks. 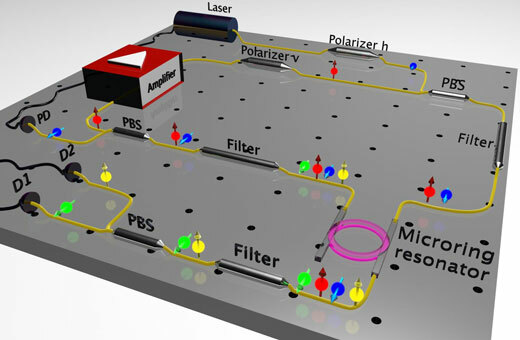 Researchers have demonstrated an electrically-controllable valley current device that may pave the way to ultra-low-power 'valleytronics' devices. Scientists have also been able to steer this trapped light across the surface of the graphene, without the need for any nanoscale devices. This dual breakthrough opens up a host of opportunities for advances in pivotal electronic products, such as sensors and miniaturised integrated circuits. Strongest possible proof obtained that using entanglement to write executable software code for quantum computers is indeed possible. 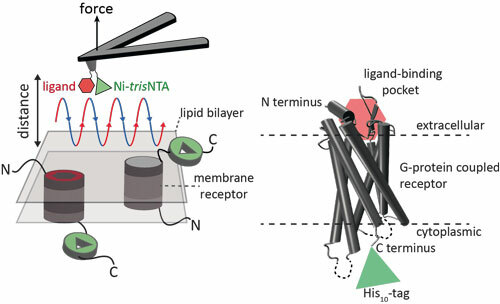 A new high resolution method allows for the first time precise identification and quantification of interactions of a receptor with two ligands simultaneously. 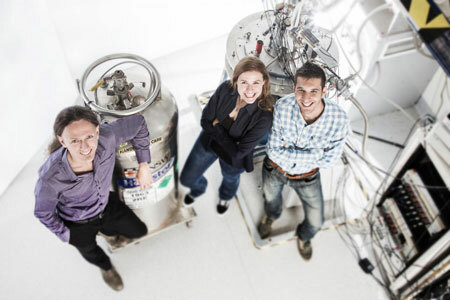 Researchers have demonstrated, for the first time, that it is possible to generate ultra-short x-ray pulses using existing technology - and it could open up a huge range of scientific applications. 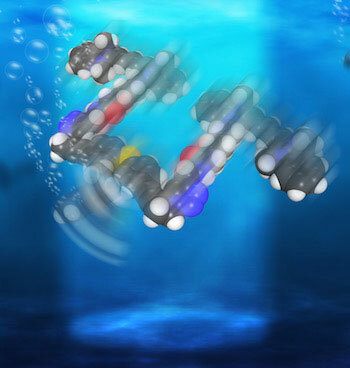 Each of the single-molecule, 244-atom submersibles has a motor powered by ultraviolet light. With each full revolution, the motor's tail-like propeller moves the sub forward 18 nanometers. The 2015 RUSNANOPRIZE Nanotechnology International Prize was awarded to Dr. Yury Gogotsi, Professor of Drexel University, Director of the Anthony J. Drexel Nanotechnology Institute and Dr. Patrice Simon, Professor of Paul Sabatier University. Materials such as epitaxial graphene and MoS2, are films made of a few layers, with each layer only one atom thick. The films are characterized by strong in-plane bonds and weak interactions between the layers. Researchers used sub-angstrom-resolution indentations to measure the forces between the atomic layers. Scientists are cracking the code to ultra-secure telecommunications of the future in an international research project that could also expedite the advent of quantum computing. 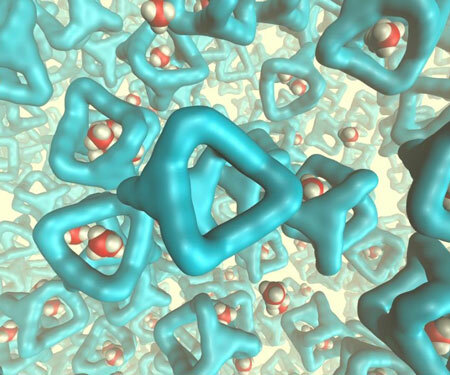 Researchers have made a major breakthrough by making a porous liquid - with the potential for a massive range of new technologies including carbon capture. The technology uses next-generation nanomaterials to enable the unique identification of any product with guaranteed security. Future prospects of miniaturized nano-enabling electrochemical Ebola sensor for Point-Of-Care application. 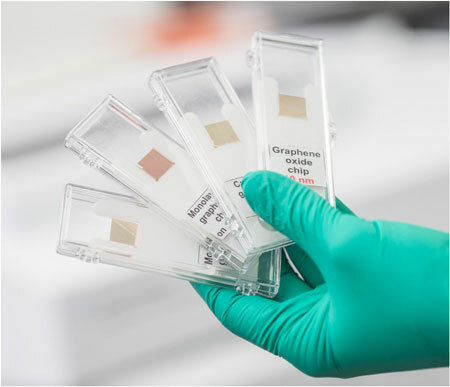 The Moscow Institute of Physics and Technology (MIPT) is patenting biosensor chips based on graphene, graphene oxide and carbon nanotubes that will improve the analysis of biochemical reactions and accelerate the development of novel drugs.